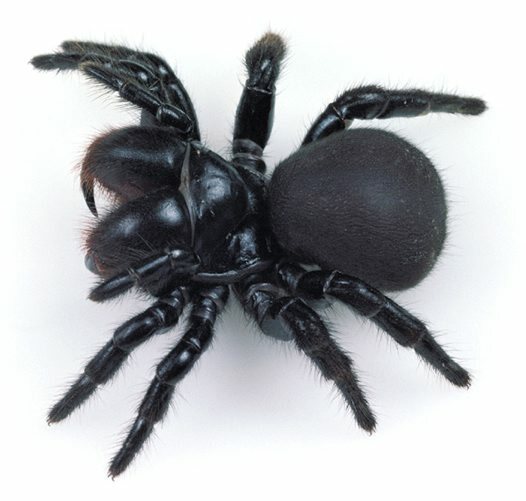 They are often confused with funnel-web spiders. 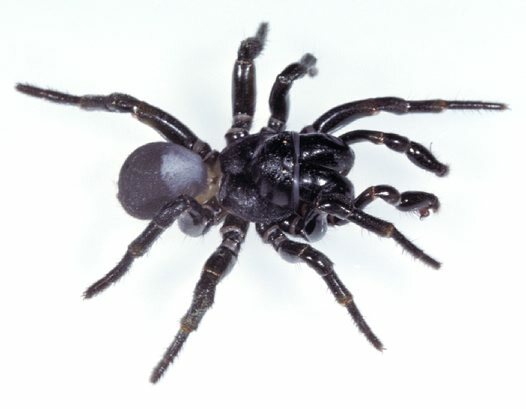 Fortunately mouse spider bites are uncommon, though a few serious bites with symptoms similar to a funnel-web spider bite. Fortunately, mouse spiders are not usually abundant in heavily populated urban areas.